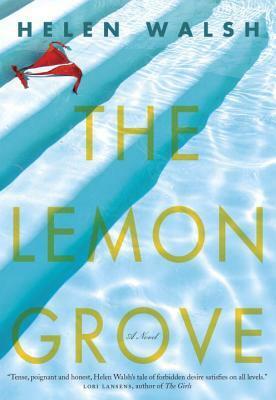 A quick synopsis of The Lemon Grove by Helen Walsh: husband and wife go on vacation, step-daughter of wife joins her parents on vacation and brings her slightly older and very attractive boyfriend with her, chemistry ensues between wife and younger man. A saucy summer read: that’s really all you need to know about this book. Ladies-I know you want to borrow this book from me, but you’ll have too much pride to post in these comments-feel free to shoot me an email directly! 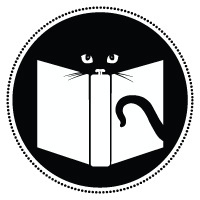 Next Next post: Calgary Reads Book Sale!! !